Contact the primary care team at primarycare@plymouth.ac.uk or +44 1752 764260. 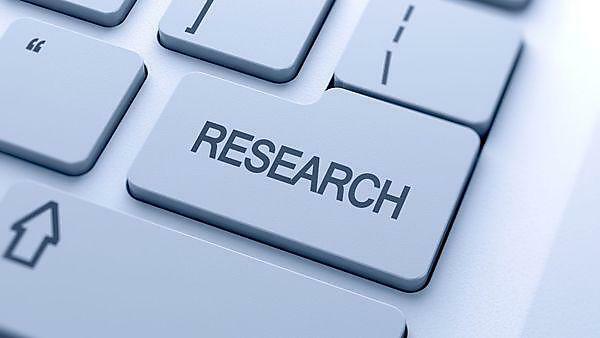 We use a range of research methods, qualitative and quantitative, to solve pressing and often complex research problems. Our research is often directed towards those individuals who are the most excluded or disempowered, have mental health problems and have difficulty accessing services. Community and Primary Care Research is led and co-ordinated by Professor Richard Byng. Avoidable Acute Admissions​ (NIHR) - this NIHR HS&DR funded project is investigating how clinician expertise and decision making in four hospitals in South West England can contribute to safely reducing acute admissions​. Engager 1 (NIHR) - developing a model for engagement and demonstrating feasibility of a trial for prison leavers. COCOA - investigating access to and continuity of health care for offenders. EARS (NIHR-HTA) - A pilot RCT to assess the methods and procedures for evaluating the clinical effectiveness and cost-effectiveness of an Exercise Assisted Reduction then Stop (EARS) counselling support delivered by health trainers, among disadvantaged smokers in Devonport and Stonehouse. Scrutiknee (NIHR) - Pilot RCT group acupuncture for knee pain. BAcPAc - (MRC - National Prevention Research Initiative - 4 funded) - Parallel-group feasibility randomised controlled trial comparing a Psychological Well-being Practitioner supported self-help intervention combining behavioural activation and physical activity promotion (BAcPAc) with behavioural activation alone for adults receiving treatment for depression in IAPT Services in Plymouth and East / Mid Devon​. South West Improving Access to Psychological Therapies (SHA) - investigating the implementation of the national IAPT programme. Community Health Networks (NIHR) - understanding how networks contribute to recovery for people with severe mental illness. The National Institute of Health Research's Collaboration for Leadership in Applied Health Research and Care (CLAHRC) for the South West Peninsula. PenCLAHRC is a partnership between Plymouth University, the University of Exeter and NHS organisations across Devon, Cornwall and Somerset.